In 1603 King James I ascended the throne to become the first King of a united England and Scotland. There followed a period of increasing religious and political discord, culminating in the English Civil War. 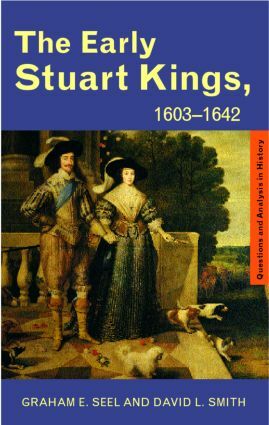 The Early Stuart Kings, 1603-1642 explores these complex events and the roles of the key personalities of the time - James I and VI, Charles I, Buckingham, Stratford and Laud.